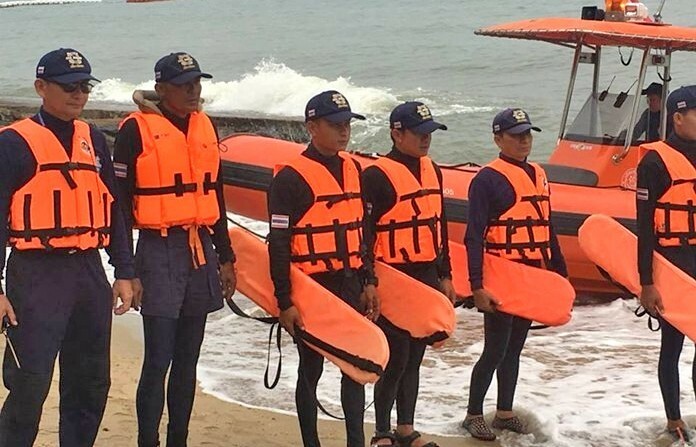 Pattaya officials have conducted urgent marine safety checks following the Phuket boat tragedy where two boats sank and 47 Chinese tourists drowned on July 6. In yet another knee-jerk reaction to an incident, the Marine Department and municipal police checked licenses, boat seaworthiness and life-jacket use at Bali Hai Pier in Pattaya. 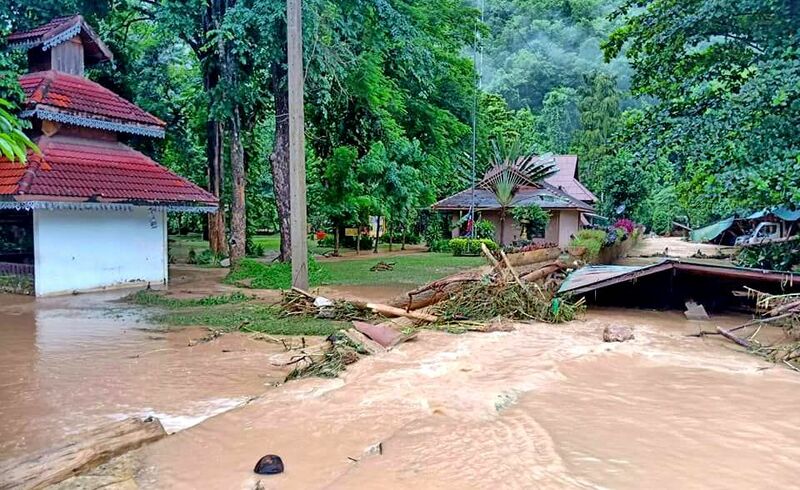 The checks follow the sinking of the tour boats Phoenix and Serenata in heavy seas between Koh Racha and Koh Hei, on their way back to Chalong Pier. 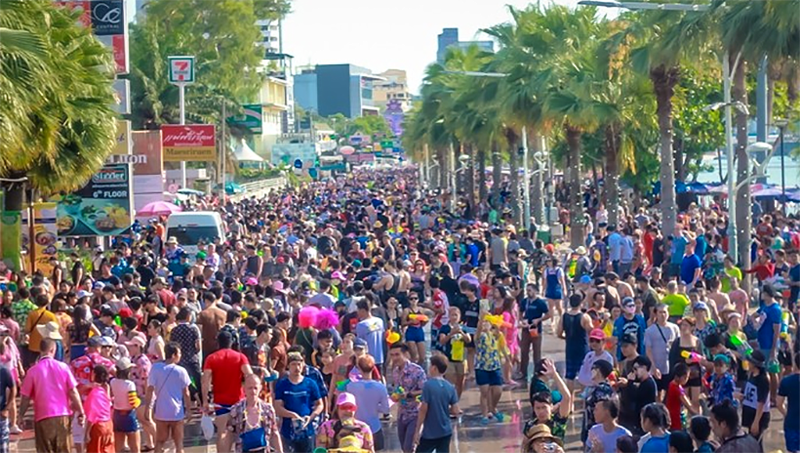 Pattaya authorities are ordering life guard and sea-rescue squads to remain vigilant, municipal police to check all boats leaving port, and Marine Department inspectors to check speedboat and ferry licenses in the seaside resort. 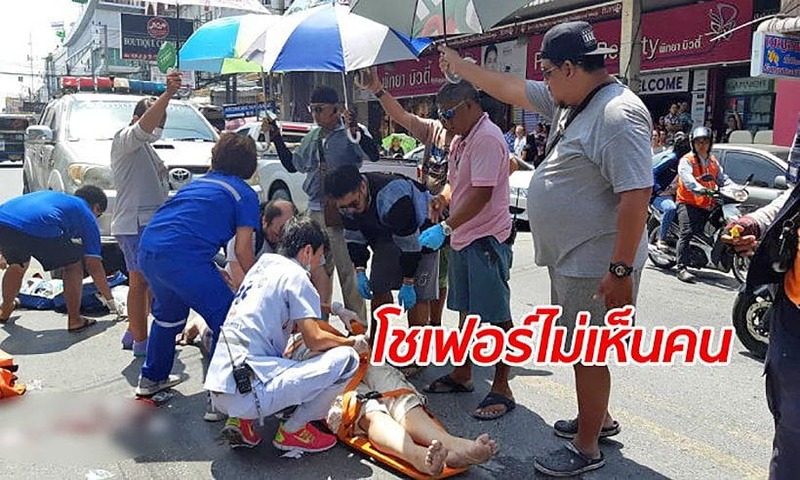 Cynical netizens haven’t been kind to , what they see, as more of a media stunt than a real crackdown on Pattaya’s marine safety standards….